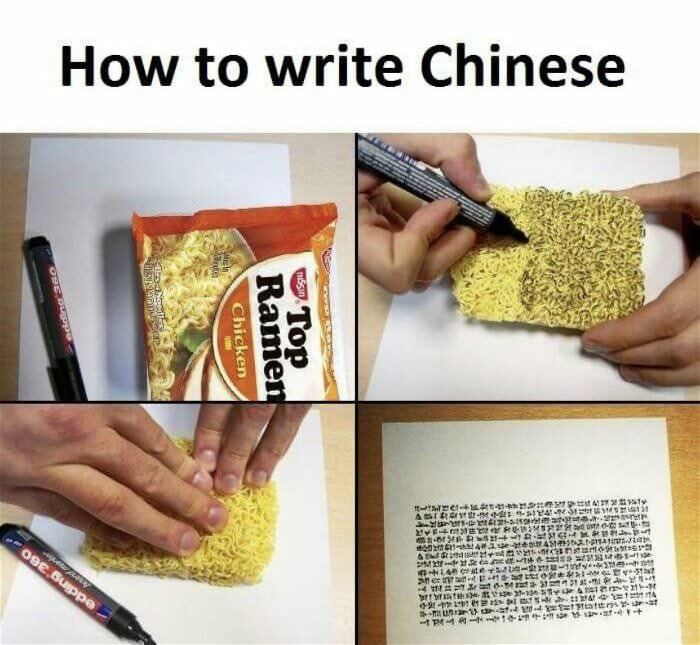 Ever wondered if there was an easy way around learning Chinese the traditional way? Yes, there is, – and it’s as easy as 1, 2, 3. The image above says it all – no additional description is needed as for the steps to be followed. It’s as easy as eating Ramen Noodles and imagining yourself speaking Chinese… 🙂 though you’re not imagining at all.